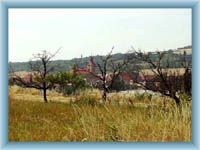 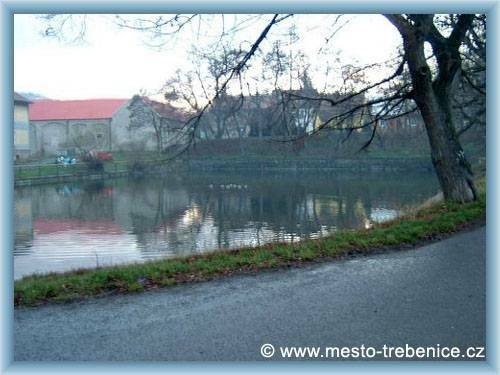 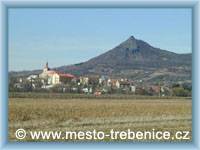 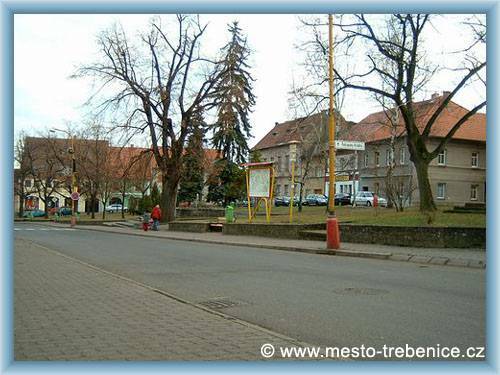 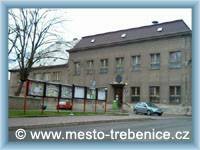 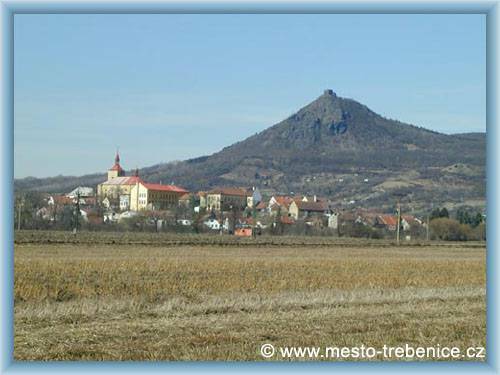 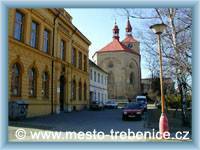 The royal town Trebenice is set in the Litomerice district near the town Lovosive in beautiful nature and landscape. 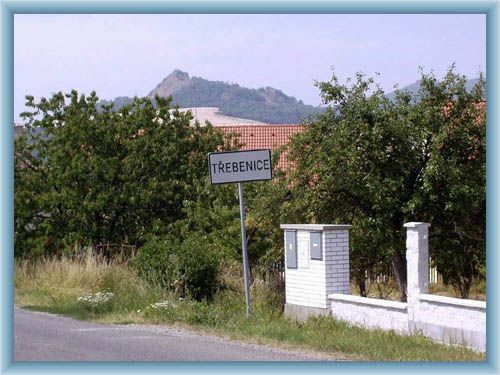 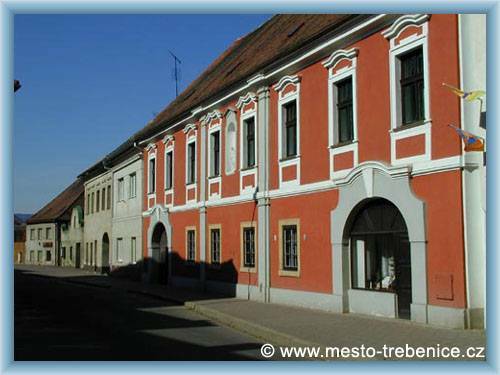 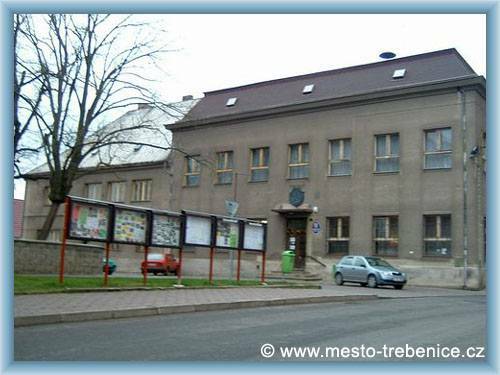 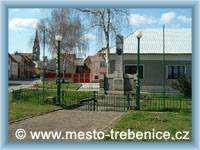 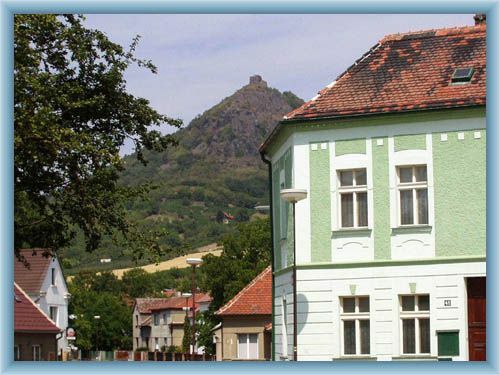 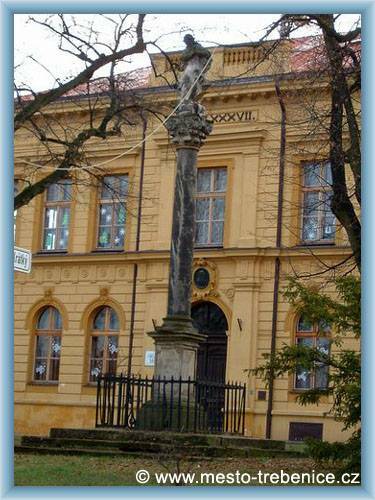 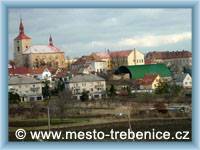 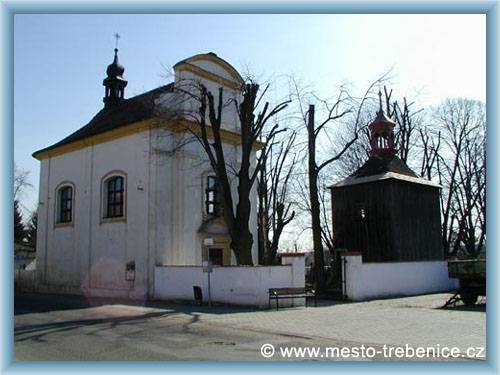 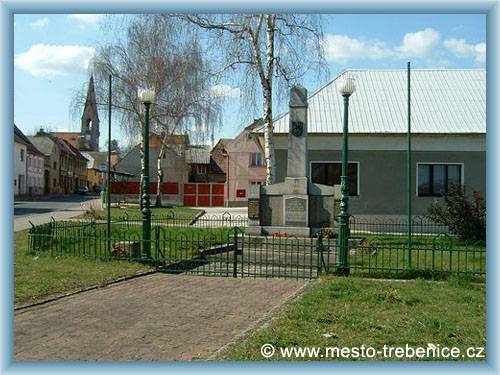 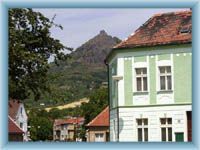 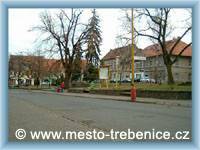 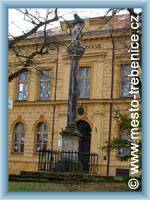 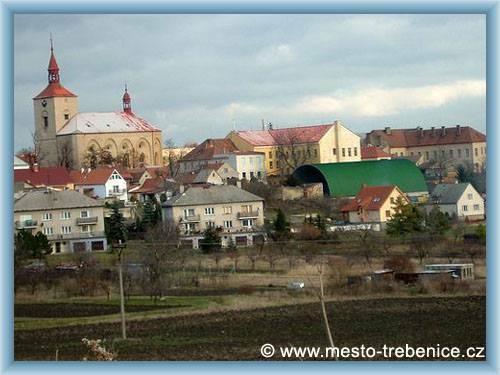 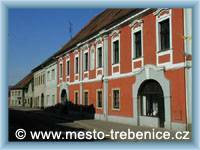 The town Trebenice is sought mainly because of its museum of Czech garnet open all the year around. 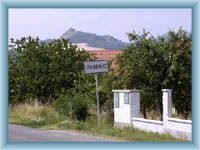 There are also many nice tourist signed path around. It is a pleasant area for relaxation and a rest before further trips.